According to UN Women, less than 30% of researchers worldwide are women. With too few women in decision making roles and Science, Technology, Engineering and Mathematics (STEM) jobs, the gender gap in STEM will have deep implications for the future of the global economy. 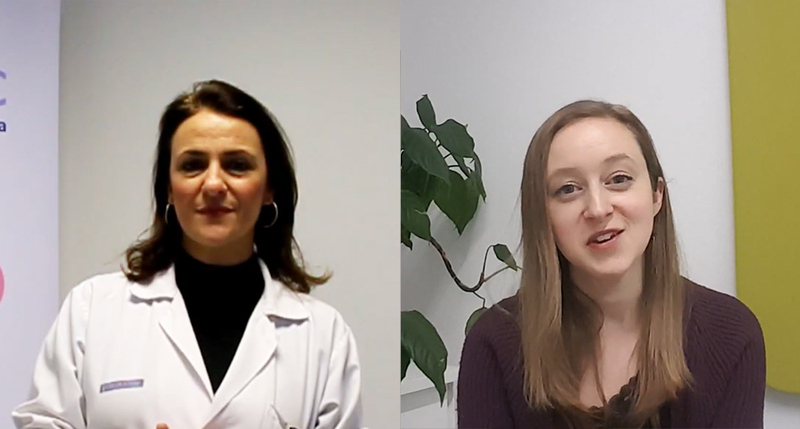 On the occasion of the International Day of Women and Girls in Science on the 11th of February 2019, our partners INCLIVA and contextflow have shared their thoughts on why more women are needed to participate in healthcare and Artificial Intelligence.